Our unique Swap System is two years old and to celebrate, we've given it a revamp to make it work even harder for you, our members. 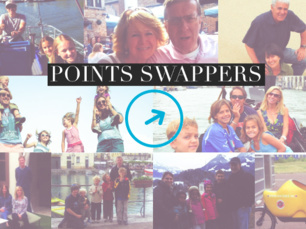 In case you didn't know, Swap Points is our unique system, helping you to arrange a Swap when one member isn't looking to stay with the other. Rather than Swapping your home for theirs, swap it for Points, which you can use to stay anywhere else on Love Home Swap, at any other time. Easy. So far this year we've been excited to introduce two new great Swap Points features to the site - making Swap Points easier than ever to use. Join the Hotlist to find the most up-to-date Swap Points trips available and share your latest availability. Search the Hotlist to see what's available and how many nights your Swap Points will get you. Set your Swap Points rate and tell us when your home's next available. 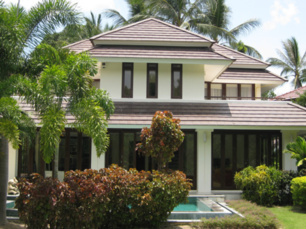 Show off your home to anyone looking to holiday during that time. Flexi Points help you swap with homes just like yours more easily. Our clever system compares your home with the community to give you a recommended nightly Swap Points rate. 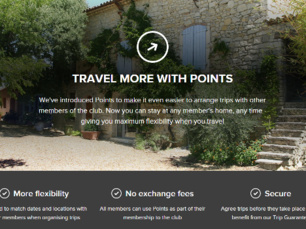 You can even change your rate to suit different seasons or individual trips. Want to know what a Swap Points trip looks like?